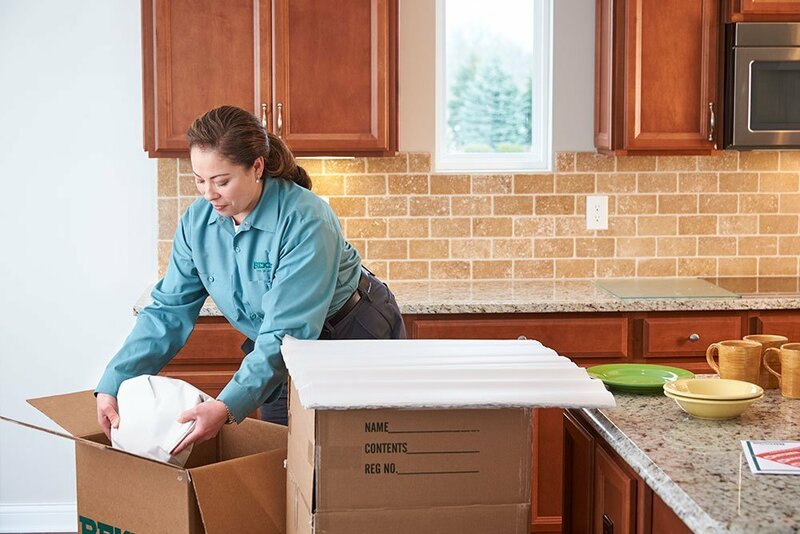 During any relocation, it is common to find that quite a few things that you may need right away don’t actually make it to the new house during the move. Often, these things are misplaced, thrown away, or simply forgotten but really make a difference when you have them once you make it to your new home. The best way to avoid this frustration is to make a moving checklist and pack the items on the list in your car. Or, make sure the items are in the last box you put in the moving van making it the first box in the home. Here are some categories and items you may want to include on your moving checklist. Of course, depending on your personal preferences and how far you have to move, your moving checklist may vary from what is shown above. The important thing is that you make the checklist and keep it handy!